Sign up NOW and get one year UNLIMITED access to Little Leaders videos, Fundy Pak Sign Language content and MORE! Only 99¢ per month! 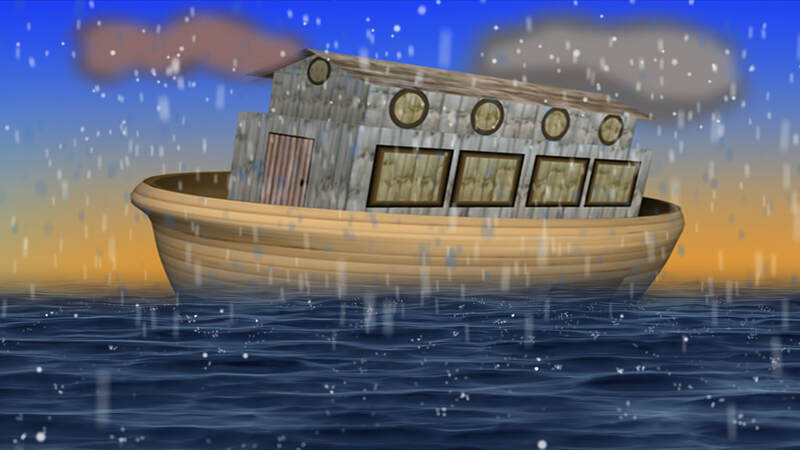 Noah obeyed God and built a boat. 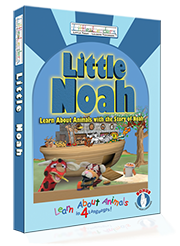 Experience the animals and the wonder of God's creation on a journey with Noah! Learn the animals and other fun words in English, Spanish, Portuguese and Chinese! 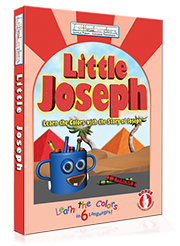 Discover the 6 basic colors through the powerful story of Joseph and his coat of many colors! Learn to say the colors and other fun words in English, Spanish, Portuguese, Japanese, French and German! Ruth showed great respect for her mother-in-law and her story is a great way to learn about respect: Who and How! Learn key words about Respect in English, Spanish, Chinese and Russian! 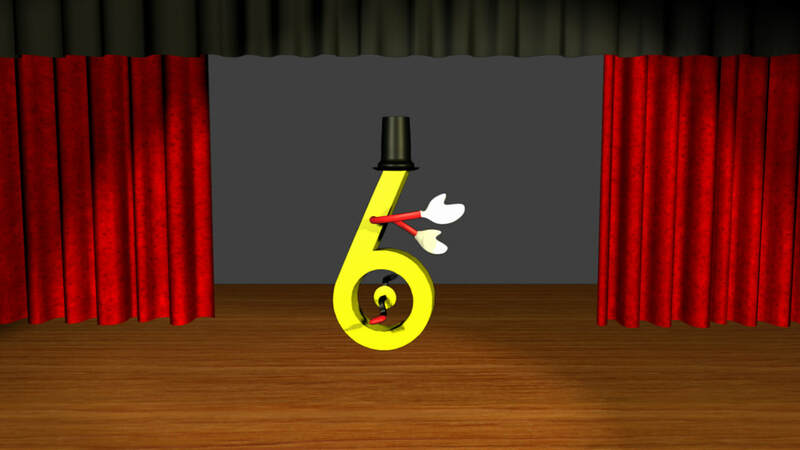 Learn to count from 1 to 10 in English, Spanish, Italian and Danish! 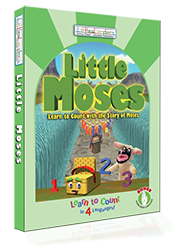 "Little Leaders has done it again with this delightful DVD to help your little ones learn new things. 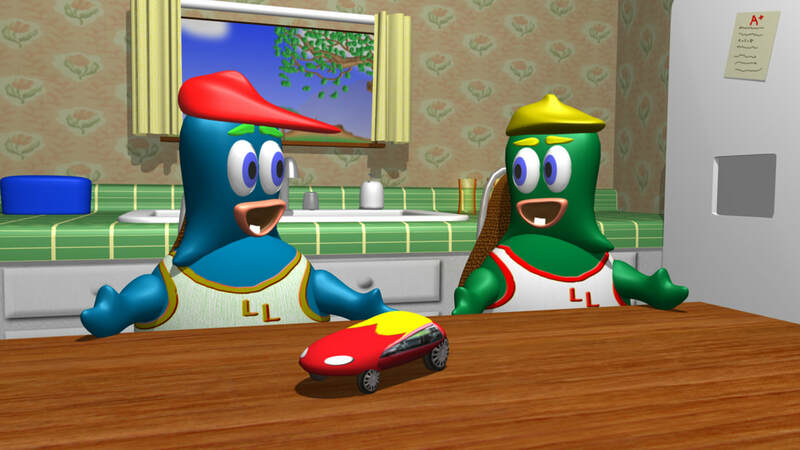 With the help of the colorful puppets and great examples shown with real people, your young person can learn about sharing, respect for others and many more things. 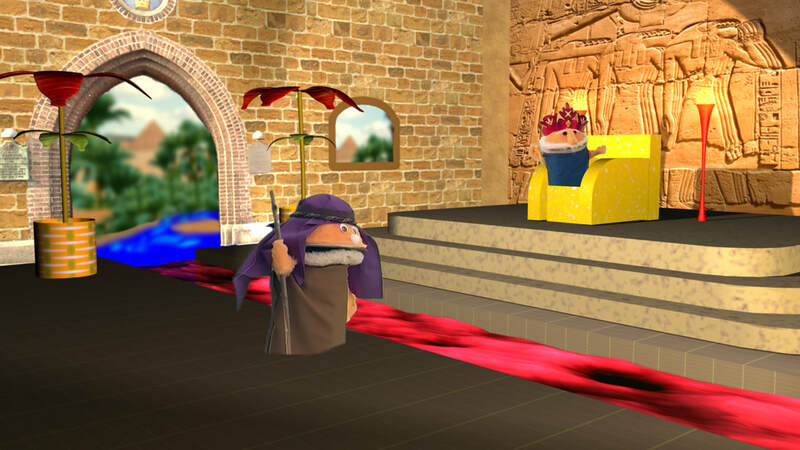 Plus there is the Bible story and the great music that intertwines throughout the entire show. 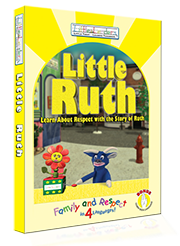 I believe your tots will love Little Ruth and any of the other Little Leaders DVDs."